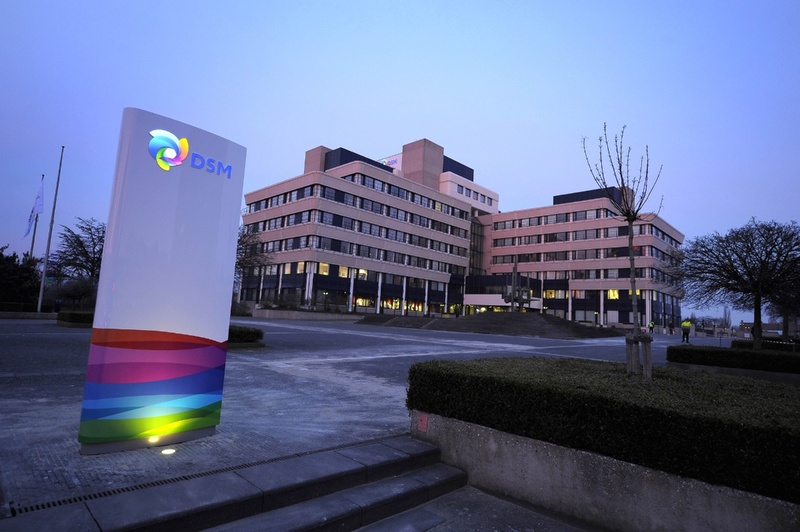 DSM has announced it’s reached an agreement with Cathay Investments for the sale of Euroresins. 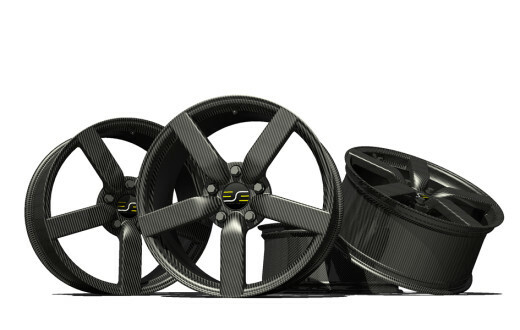 Euroresins distributes products to the composites industry with activities in nine countries in Europe, including the United Kingdom, Italy and France. 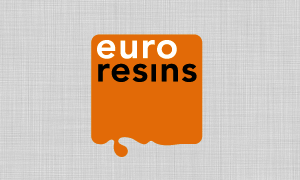 Euroresins realises sales of approximately €90 million with around 70 employees. 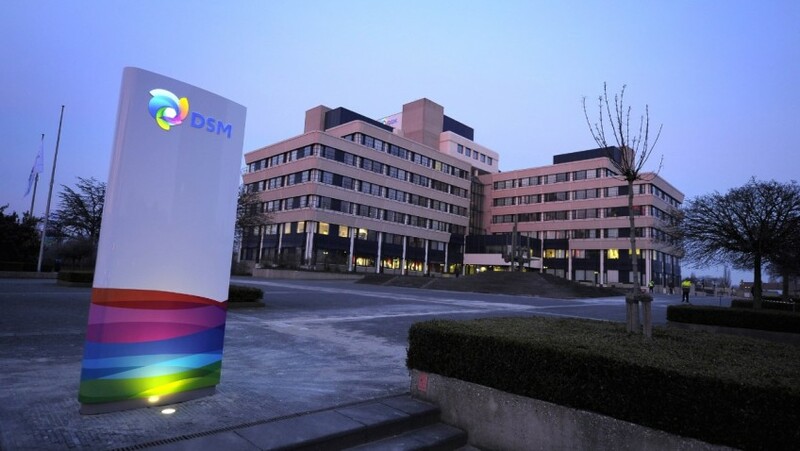 All employees will on the closing date transfer to the new owner. Cathay Investments is the UK holding company for a group of companies engaged in chemical distribution and trading. 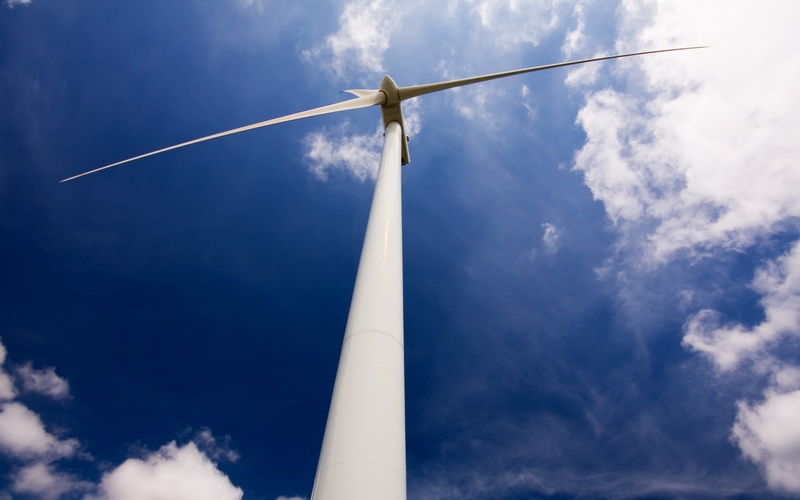 Cathay’s principal trading business is Cathay Composites, which distributes glass fibre, resins and other composite materials throughout the UK and Scandinavia. Since its establishment Cathay has grown its portfolio to six companies. 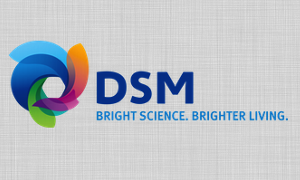 The sale of Euroresins is in line with the strategic actions DSM is pursuing for Composite Resins, as announced in November 2014. Subject to customary approvals and notifications, the transaction is expected to close in Q1 2015. Financial details will not be disclosed at this time.